Ideas on how to start your rabbit with agility, jumps and TSARFS rules below. Agility course obstacles or jumps consist of a combination of the below items. 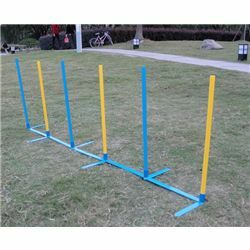 Following the US ideas on rabbit agility, we offer four levels of competition height and difficulty. A good quality and safe training course can be easily built from poly pipe, elbows and light weight rails. 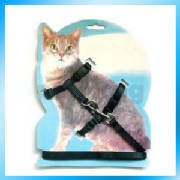 For ideas on agility equipment, search for small dog agility training or agility equipment sets.